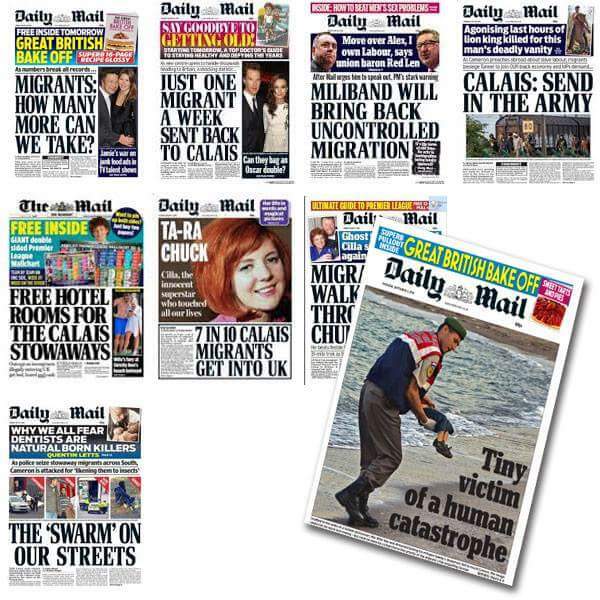 How The Disgusting Daily Mail Flipflopped From Migrants To Refugees. Even though the British people have decisively rejected Fleet Street as a purveyor of reliable or impartial news, so the political elite and our broadcasters still allow a small gang of press barons and editors to set the agenda. 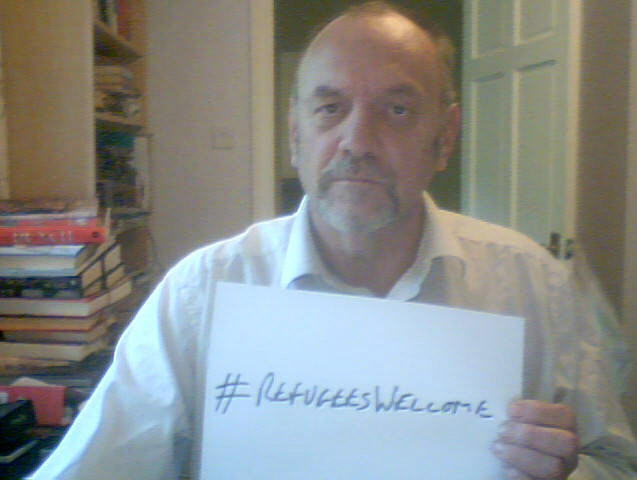 Cameron has changed his hateful, ‘walk on by’ attitude to the refugee crisis just like the Daily Mail. 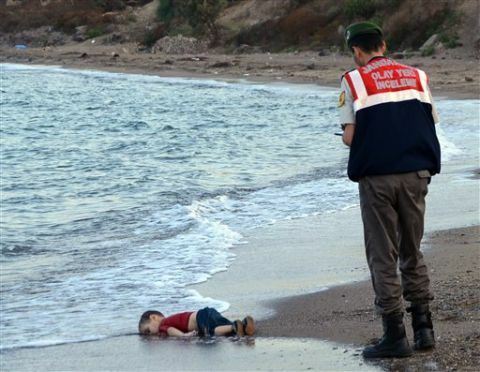 These desperate people are no longer migrants who we need to fear but refugees who we need to rescue. 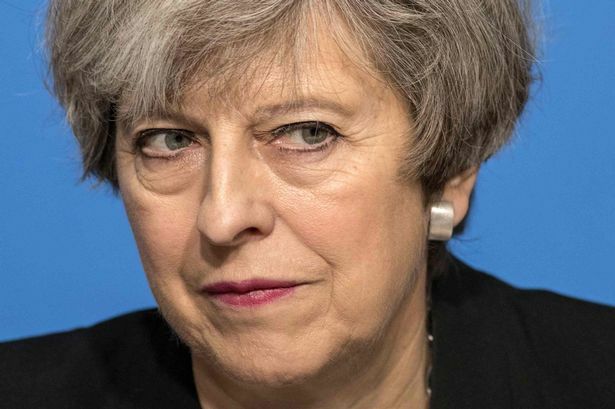 Nothing corrupts UK politics like the Fleet Street Mafia. We are deceived, tricked, misled and cheated by this adherence to the minority views of a few rich, bigoted and out of touch men. The sooner the BBC stops following the Fleet Street agenda, the sooner we can start rebuilding our society in accordance with the wishes of the people. 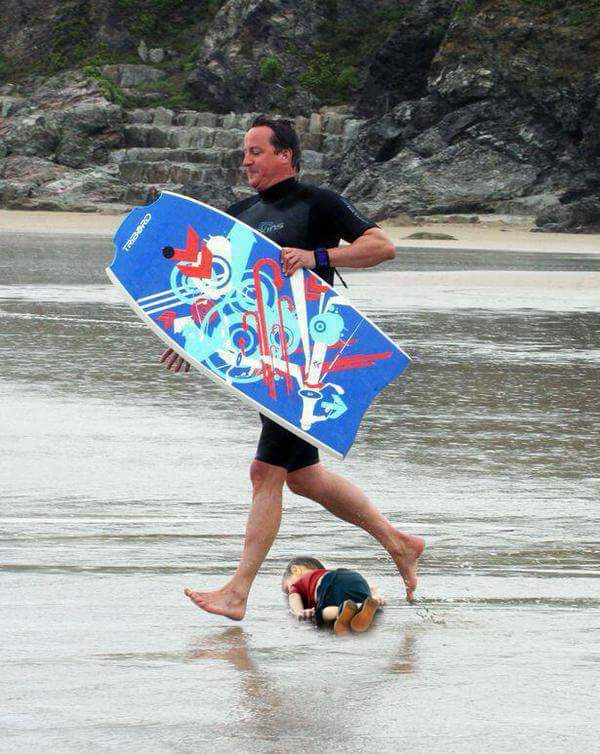 David Cameron. A Despicable, Racist, Xenophobic, Inhumane Monster. This disgusting man has brought shame on our nation. 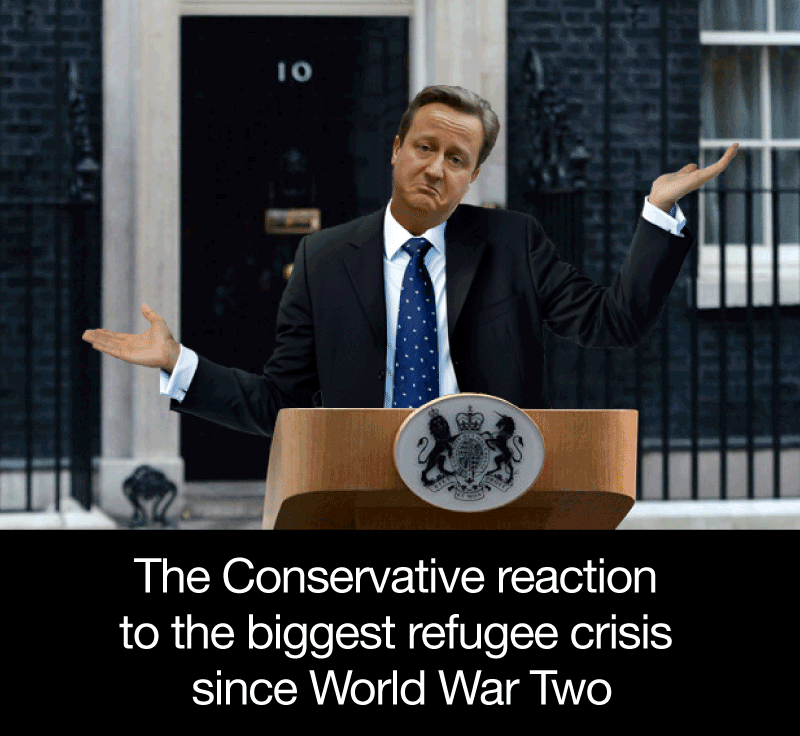 His and his cronies’ response to the refugee crisis disgraces everyone of us. 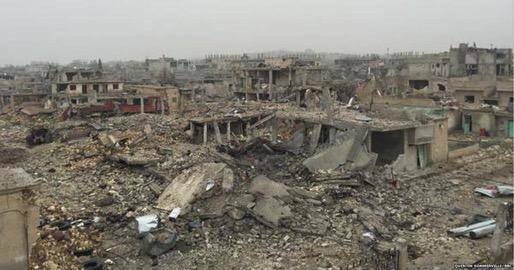 No longer are we a sanctuary for the oppressed and persecuted. No longer are we a beacon of truth and freedom. David Cameron and Theresa May have taken the Great out of Great Britain.